This is it. You’ve found the home of your dreams. Hopefully it will soon be YOUR home. Cross your fingers … and trust a thorough, no-stone-left-unturned home inspection to ensure that your dream home doesn’t inadvertently become a nightmare. 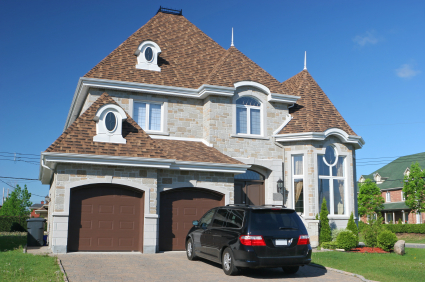 Home Scan Inspections will cover every inch of your potential new home, looking for possible trouble spots you should know about. 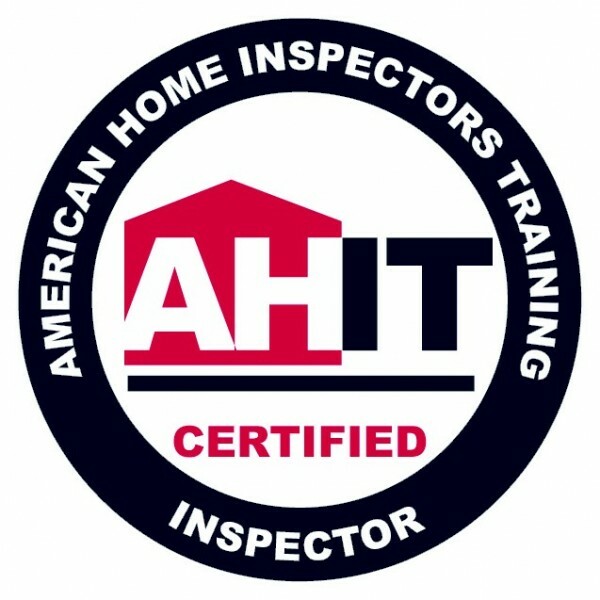 The findings of a trained, licensed home inspector, using state-of-the-art tools and technology, will have you ready to make a smart, well-informed decision on one of the biggest purchases you’ll ever make. Educating you is our ultimate goal. 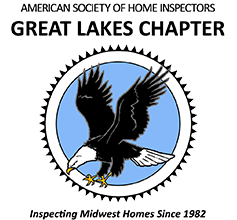 You’re encouraged to participate in the property inspection, which typically takes 2-3 hours. You’ll receive a comprehensive report, with recommended repairs to use in purchase negotiations, or for follow-up if you buy the home. 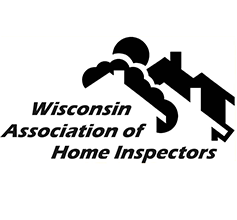 Home Scan Inspections, based in Richfield, WI, provides accurate, detailed home inspections throughout Washington, Waukesha, Dodge, Ozaukee and Milwaukee counties. 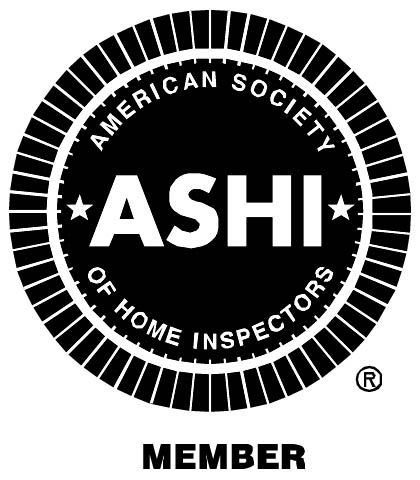 We also offer pre-listing inspections, radon testing, residential thermography and home maintenance inspections. You’re ready to live the dream. If your new home is anything but one, Home Scan Inspections will wake you up … and ultimately help you sleep better for having made an eyes-open, fully-informed decision. When should you schedule a home inspection? are ready to put in an offer? 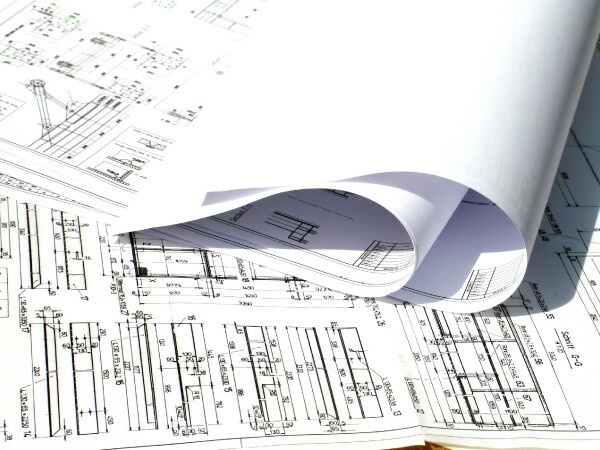 Before you move into your newly constructed building, let's conduct a new construction inspection and make sure everything is perfect before you move in. property for any hidden deal-breakers. Radon is a cancer-causing, radioactive gas that you can't see, smell or taste.